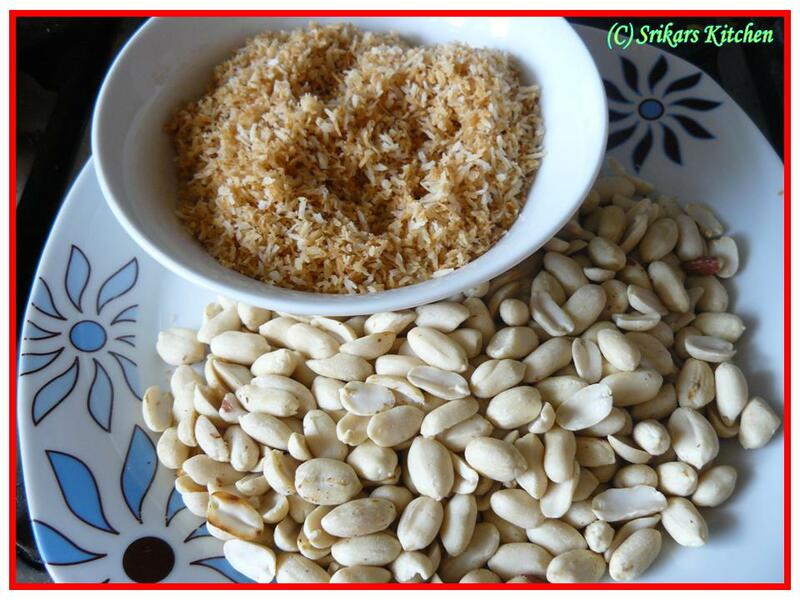 Dry roast the peanut & coconut separately. 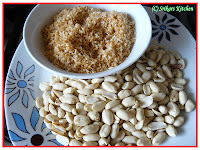 If you are using the peanut with skin, dry roast and remove the skin. 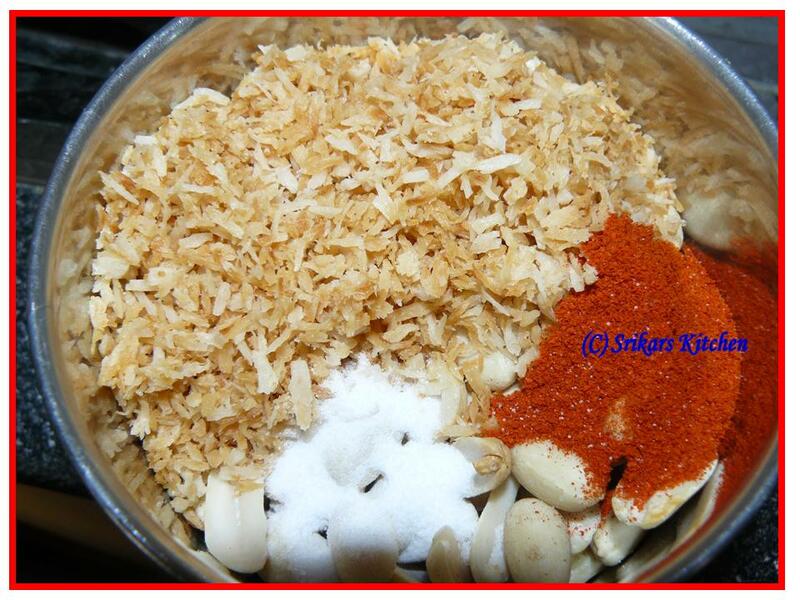 Take a blender add roasted peanuts,roasted coconut,red chilles,salt & blend it to a course powder. Mix this powder with hot rice & ghee. wow..aromatic & inviting...love your version..
Thanx for dropping by my space,hope u'll join my space as well.. Simple and yummy podi! 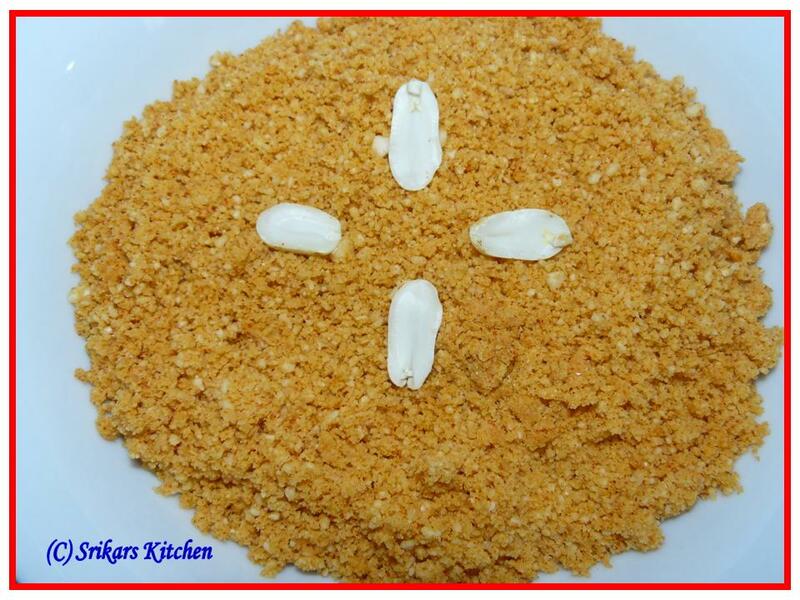 I never use chilly powder in "podi"'s..will try your version. இட்லிக்கும் சூப்பரா இருக்குமே...ஈசியாகவும் இருக்கு.நான் நன்றாக இருக்கேன்,நீங்க எபப்டி இருக்கீங்க?? really healthy n yummy one.looks nice.nice blog n nice recipes...happy2 visit here...catch me once whenever ur free.